Rent Toyota Rav 4 in Sofia, Bulgaria. 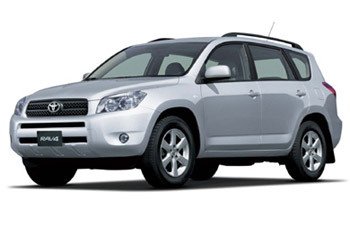 Hire Toyota Rav 4 in Sofia, Bulgaria. ABS, Electric Side Mirrors, AUTOMATIC IS AVAILABLE TOO.